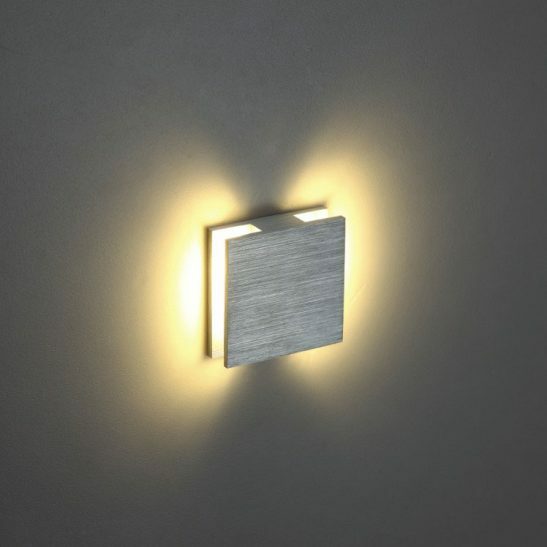 If you are looking for a versatile recessed light that can be used for low effect lighting, to light up your stairs or to be used as a mini interior wall light or exterior wall light then the Dome 2 brushed aluminum 3 watt LED wall light may be the perfect light to meet your needs. 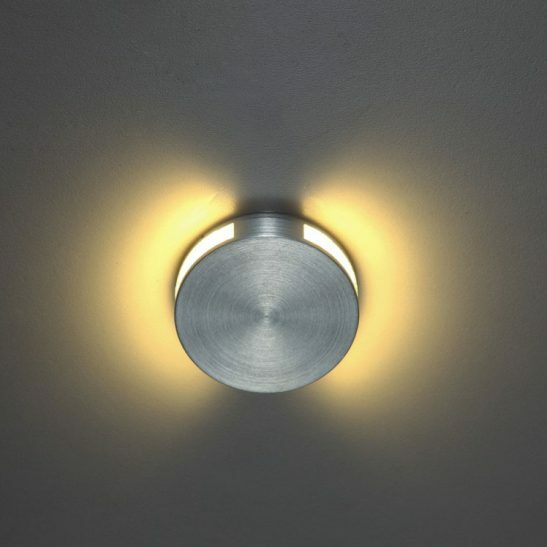 This round 3 watt CREE LED light has an output of 120 lumens and recesses into the wall (the installation tube is supplied) the light is 110mm in diameter making this light only slightly larger than a golf ball and needs a 50mm hole to an 85mm depth in order to have an electrician install the light. 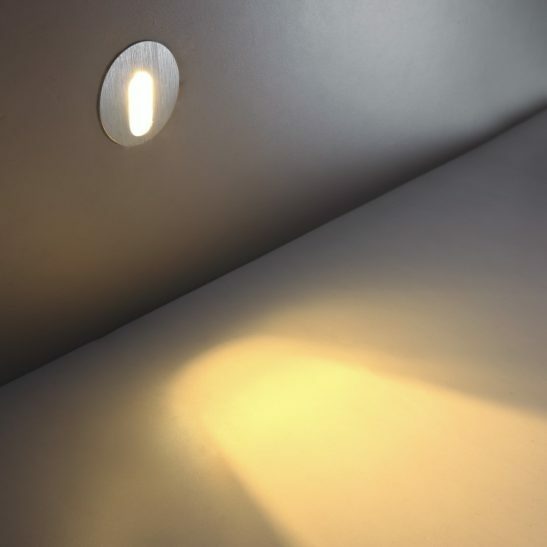 These lights are suitable to use in groupings of several lights for effect lighting. 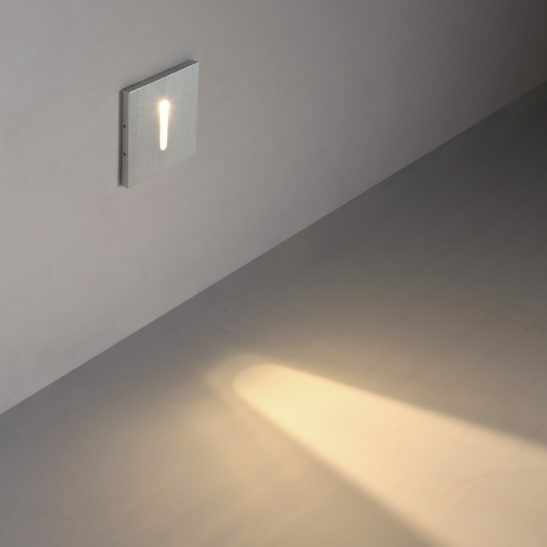 The light connects to the 240 volt main and the LED driver sits in the void of the hole. 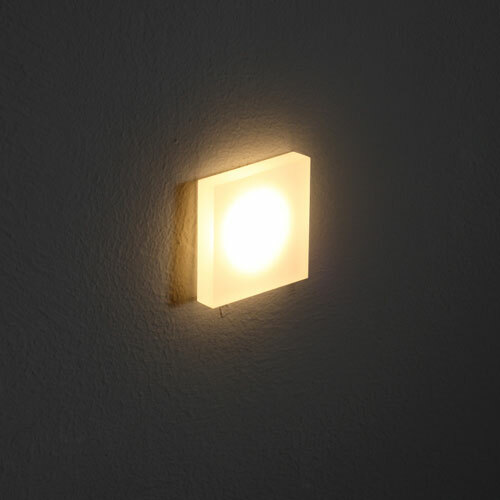 The fitting for this light is IP66 and can be used for both indoor and outdoor use. 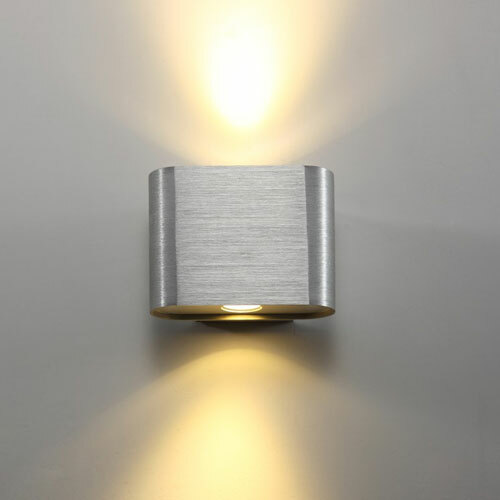 This mini interior wall light has a brushed aluminum finish that goes well with a wide of variety of decors. 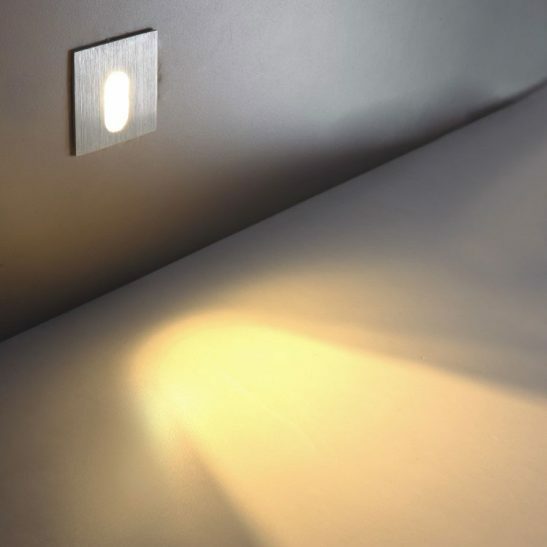 Designed to provide a minimum of 20,000 hours of light this mini interior wall light needs no maintenance since there is never any light bulbs to change since the LED is hardwired right into light. 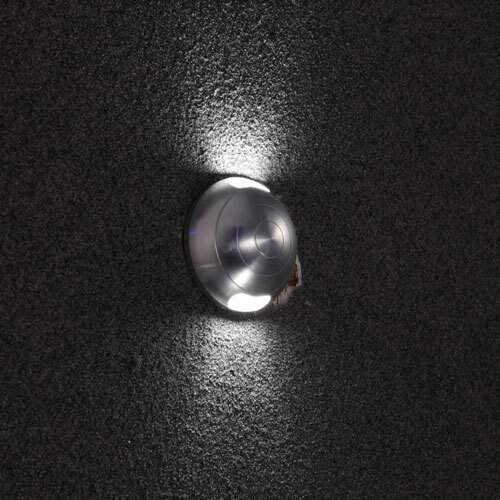 The Dome 2 brushed aluminum 3 watt LED wall light is also extremely energy efficient using far less energy to operate than other traditional lighting sources. 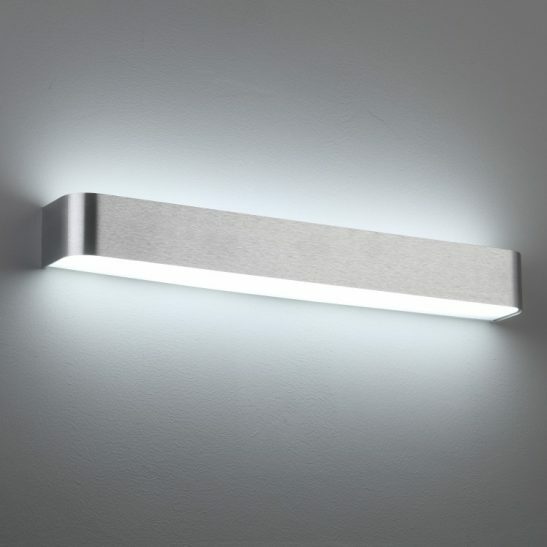 This light is also environmentally friendly since it produces extremely low amounts of CO2 and the entire light can be recycled.